Do you like to dance? 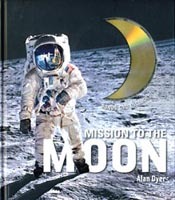 Do you want to perform in front of others or create new dance moves? 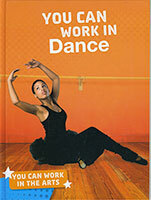 Read this book to learn about the different ways you can work in dance.